New work that mirrors the anxieties and absurdities of the post-9/11 world by acclaimed American artist Julie Speed, who has attracted an enthusiastic following for her paintings, collages, constructions, and drawings that use a skewed form of realism to open vistas into psychologically complete, yet contradictory worlds vacillating between the ominous and the hilarious. 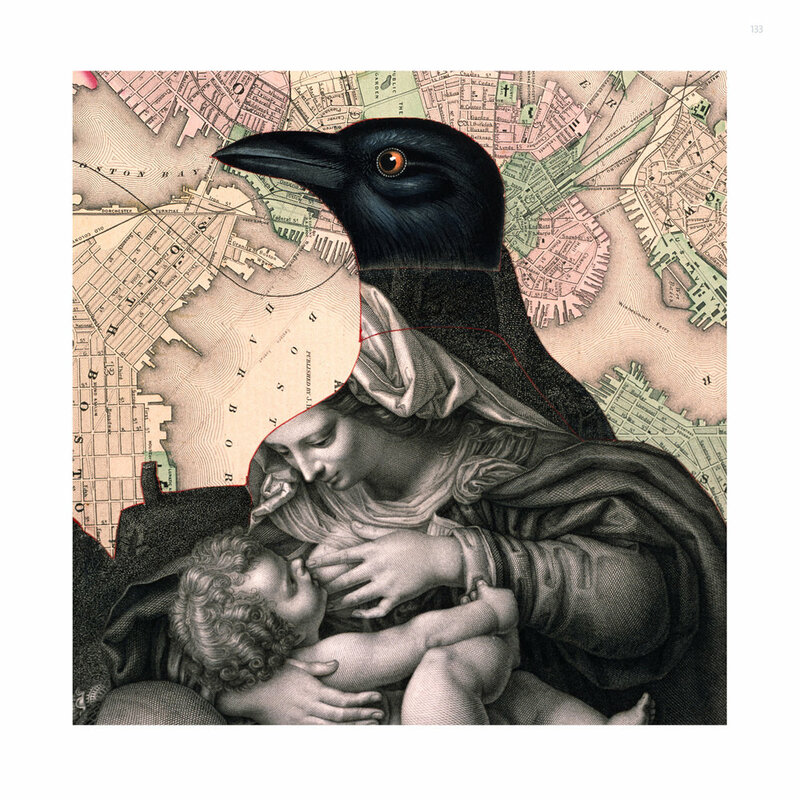 Painted or crafted with the meticulous attention to detail of an Old Master, Speed's works show an ultramodern awareness through sly references to current events, enigmatic elements that introduce unresolved and unresolvable threats and anxieties, and an ironic, even black, sense of humor. 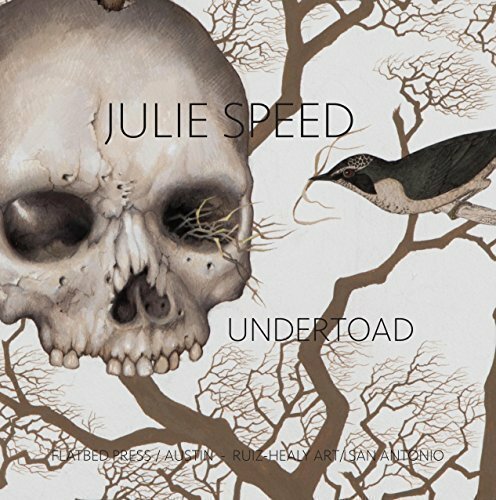 This book presents work created by Julie Speed since 2003. In series such as The Murder of Kasimir Malevich, Bible Studies, and Still Life with Suicide Bomber, Speed refers to "real things—whether to events in her own life or to those taking place in some distant part of the world—but filtered through a mind that is unusually keen and imaginative, and that is preoccupied by a desire to make sense of the absurdities that permeate the contemporary condition," according to Elizabeth Ferrer. Joining Speed in a creative collaboration of artist and writer is acclaimed author A. M. Homes. Her short story "Do You Hear What I Hear? ", written in response to Speed's recent work, shows a similar affinity for the anomalous in telling the story of a mysterious phone call being investigated by the Phenomena Police. 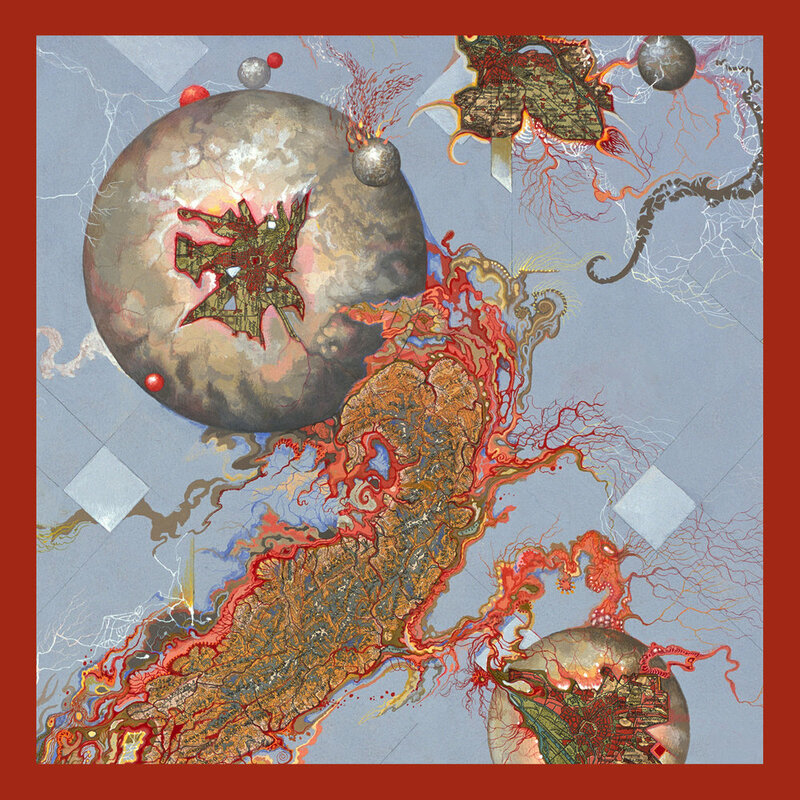 Completing the volume is an essay by art historian Elizabeth Ferrer, who provides both philosophical and art historical context for Speed's self-taught painting style, and an artist's statement by Speed, who describes her creative process and the complex ways in which representation and geometric abstraction interact in the composition of her work. To bring Speed’s mysterious and compelling work to a wider audience, this beautifully illustrated volume presents one hundred color plates of her oil paintings, constructions and works on paper. 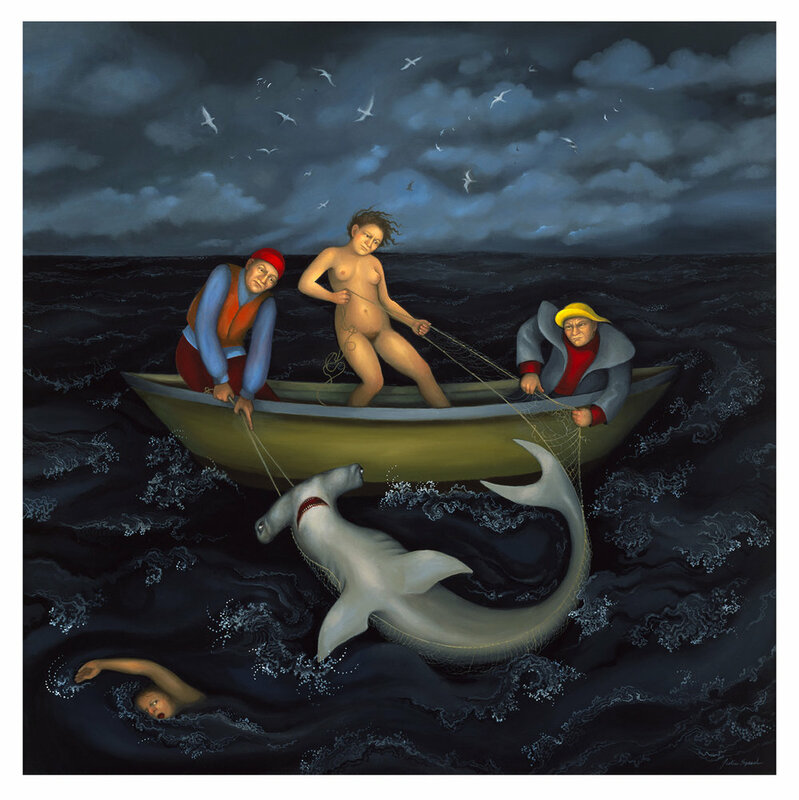 Julie Speed's meticulous craftsmanship and attention to detail bring to mind the work of painters from the fifteenth and sixteenth century Renaissance. Unlike those artists, however, Speed is inspired by an almost limitless number of easily available sources and is unencumbered by the sexual and societal restrictions of past centuries, which gives her the freedom to paint what she wants and the way she wants. This places her body of work squarely in the present. Utilizing her keen sense of the absurd, Speed ponders the big questions—the role of religion, isolation and longing, sexuality, sin and guilt—with a sly, sometimes black, sense of humor and a steadfast refusal to offer the viewer any tidy resolutions. 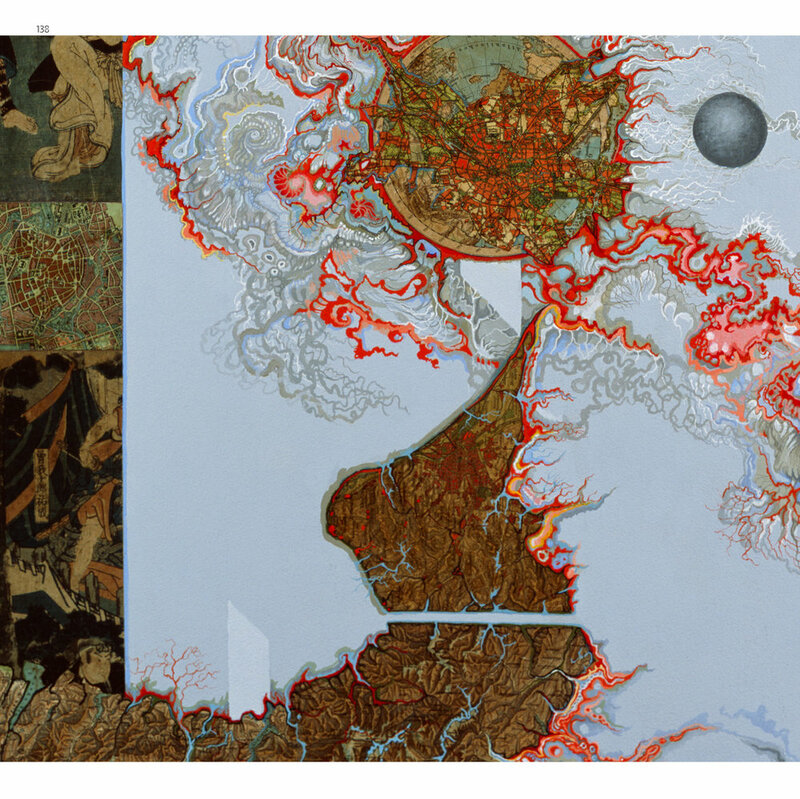 It is the emphatically open-ended and omnivorous nature of her work, combining anxiety, erotica, and violence with the subversive power of beauty, that puts Speed in the vanguard of a return to figurative painting in contemporary art. 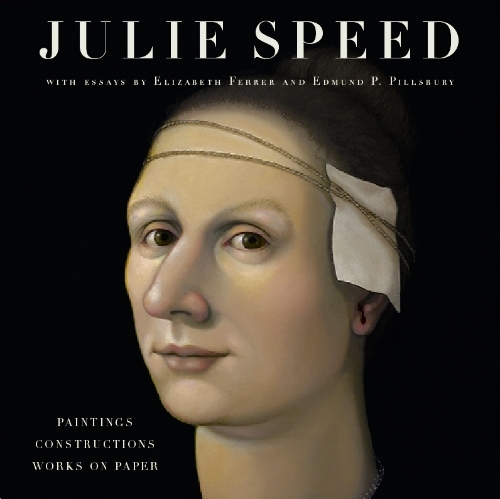 To bring Speed's mysterious and compelling work to a wider audience, this beautifully illustrated volume presents one hundred color plates of her oil paintings, constructions and works on paper. Accompanying the plates are essays by art historians Elizabeth Ferrer and Edmund Pillsbury that discuss Speed's relationship to generations of figurative painters, from the artists of the Renaissance to the present, as well as her affinities with and differences from the surrealists, dadaists, and other historical movements. Rounding out the volume are fascinating excerpts from the "Books of Conversation," a series of public journals initiated by the Austin Museum of Art in connection with a touring survey of Speed's work, in which museum-goers wrote down their ideas, opinions, and questions for the artist, to which she provided written answers. 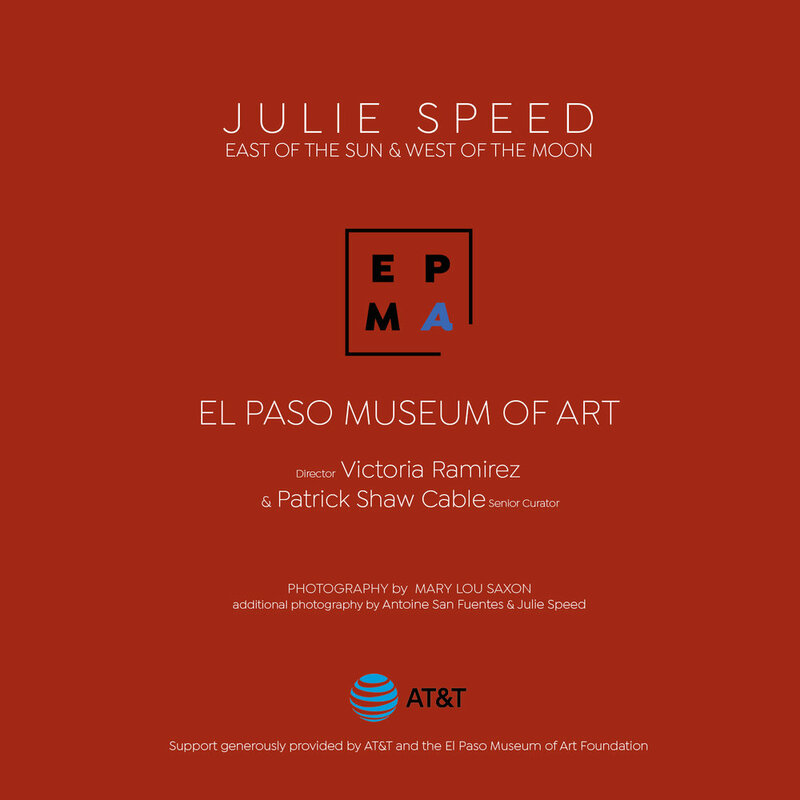 This exhibition catalog documents a survey of Julie Speed's artwork from 2007-2012 at the Longview Museum of Fine Arts in Texas and the Nicolaysen Art Museum, Wyoming. 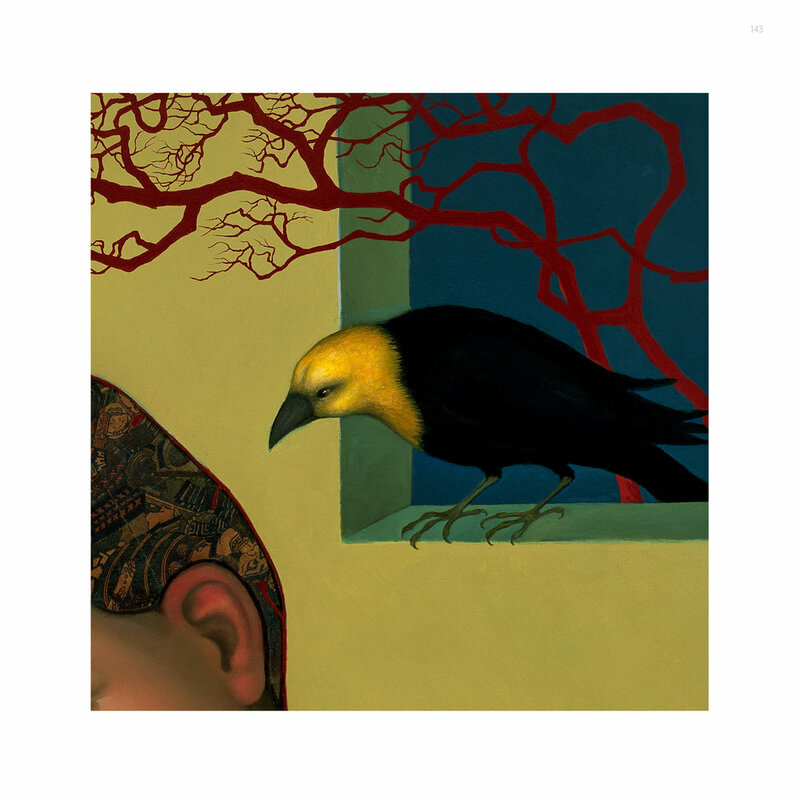 Julie Speed's meticulous craftsmanship in her paintings, drawings, etchings, and collages bring to mind the work of painters from the Renaissance. Unlike those artists, Speed is inspired by a limitless number of sources. Speed ponders the big questions the role of religion, isolation and longing, sexuality, sin and guilt with a sly sense of humor and a refusal to offer the viewer tidy resolutions.